Empathy is so important in life, whether its your personal, professional, business or home! You must meet people where they are! Every Sunday I like to do a blog post that helps us to focus on our spirit. Today’s sentiment is the word empathy. 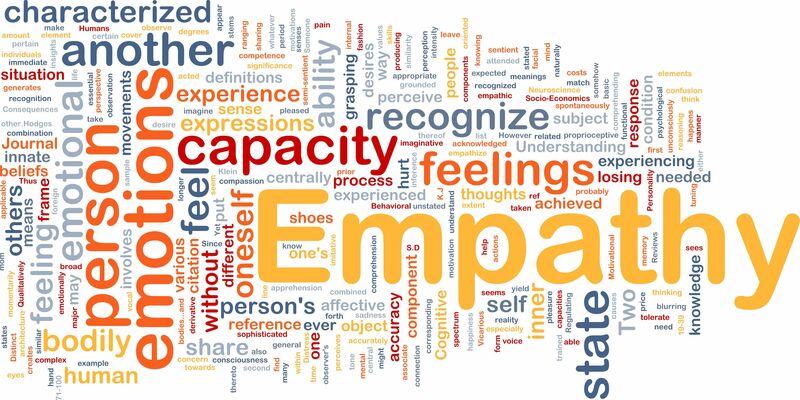 Of all the words in the English language, empathy is the word that I believe is most universal. No matter where you may live on the planet, every human being in every corner of the world understands the power of the word empathy .